The independent music scene in Canada is alive and well! Over 80 TuneCore Artists took the stage last week at NXNE in Toronto. With Canada in the spotlight, TuneCore caught up with Montreal-based electronic dance music duo, Adventure Club. Composed of Christian Srigley and Leighton James, Adventure Club has worked hard to grow their career independently, and TuneCore had an opportunity to chat with them and know about what they’ve accomplished, where they’re headed in the future, and what they’ve learned along the way. 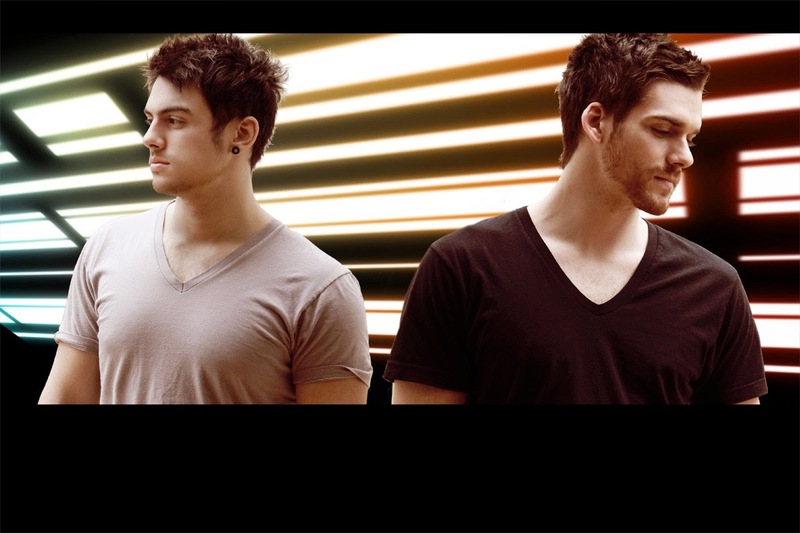 Check out the full interview of AdventureClub here.